A look inside a Lavender Farms wedding, from mis-matched bridesmaids dresses to DIY decor. 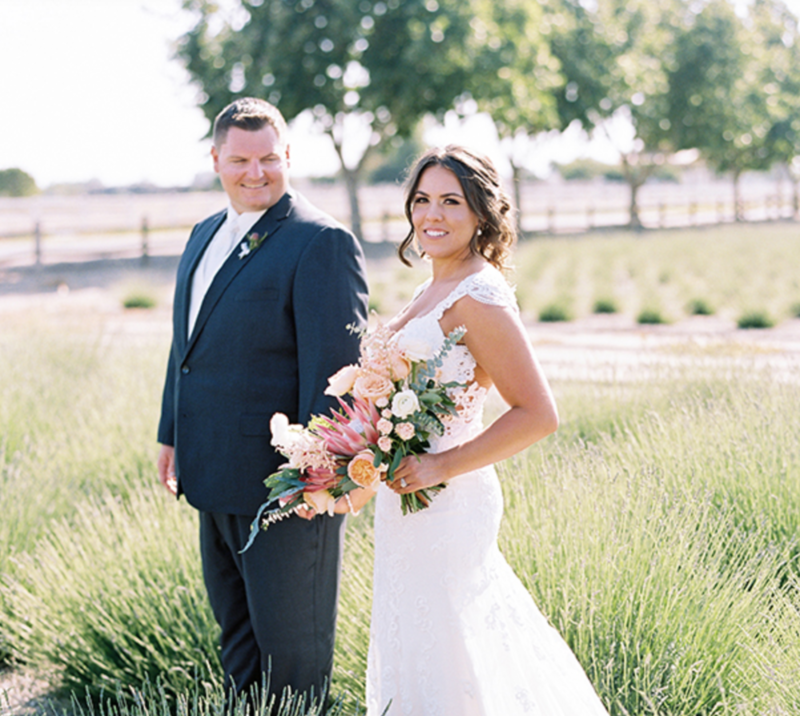 We had the honor of being published on Zola for Shannon & Mitch’s wedding at Galas Barn in Oakdale, CA. Join us at the Modesto Center Plaza on January 27, 2019! 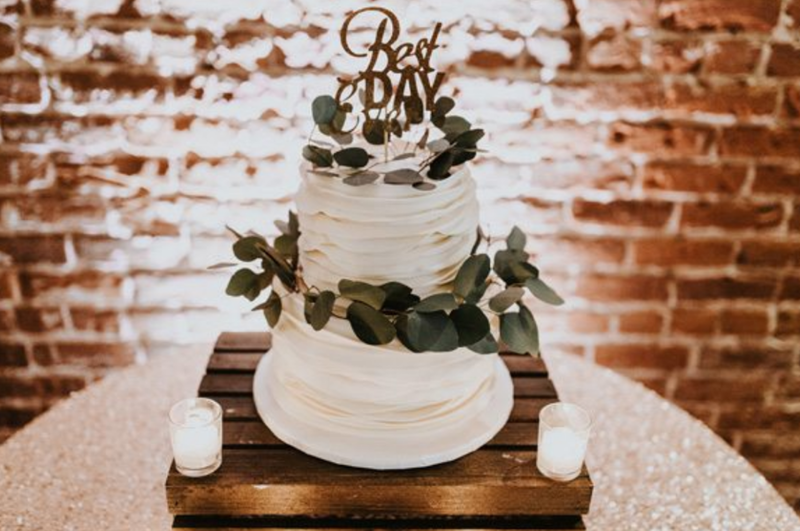 Thank you for voting Sunrise Bakery in the category of Best Wedding Cakes in the 209! Kristin & Corey’s romantic wedding venue. KAT Country 103 & International Wedding Festival Wedding Giveaway Winners! Local vendors coming together to bring Happily Ever After to a great couple. In observance of Labor Day, our store hours will be from 7:00am - 2:00pm. Our store hours for the 4th of July will be from 7:00am - 2:00pm. See what winners Brandy & Jack chose for their wedding day! Get a taste of their dream wedding. See who Ali & Edgar chose as their wedding vendors in Bridal Couture Magazine. Did you know that some couples opt to a dessert bar at their wedding rehearsal? See what Lori Cole Events did for this couples dinner party. Join us this Sunday, January 28th, for this years International Wedding Festival located at the Modesto Center Plaza from 11:00am - 4:00pm. 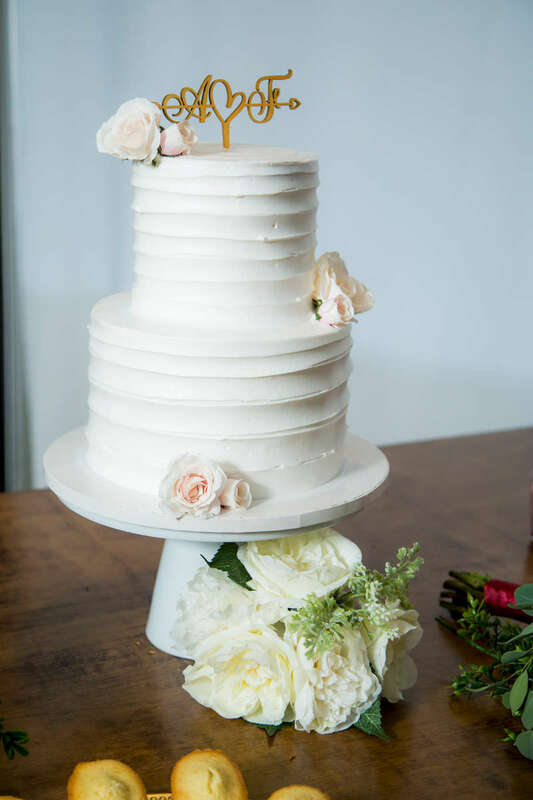 Shelby & Tevin chose Sunrise Bakery as one of their vendors for their special day. See who else they chose as their wedding vendors in Bridal Couture Magazine. Read more about Sarah & Austin's Best Day Ever in Bridal Couture Magazine. Local businesses and residents come together to give back and lend a helping hand. 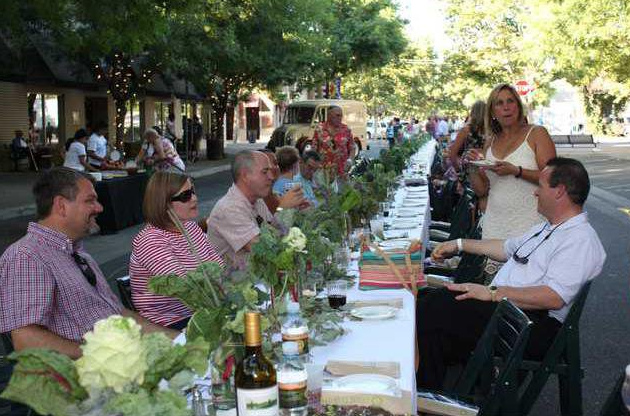 First Annual Dinner at Dusk in Downtown Turlock. Read more about Samantha & Yaser's wedding in Bridal Couture Magazine. Cafe Rome to include a variety of Middle Eastern pastries made by Sunrise Bakery. Learn how Sunrise Bakery came to be. Sunrise Bakery named "Turlock’s longest-lived bakeries" by the Turlock Journal. Copyright © Sunrise Bakery 2018. All rights reserved.